Gamers rejoice! The YouTube channel Geek and Sundry is bringing back a special day coming up in April. 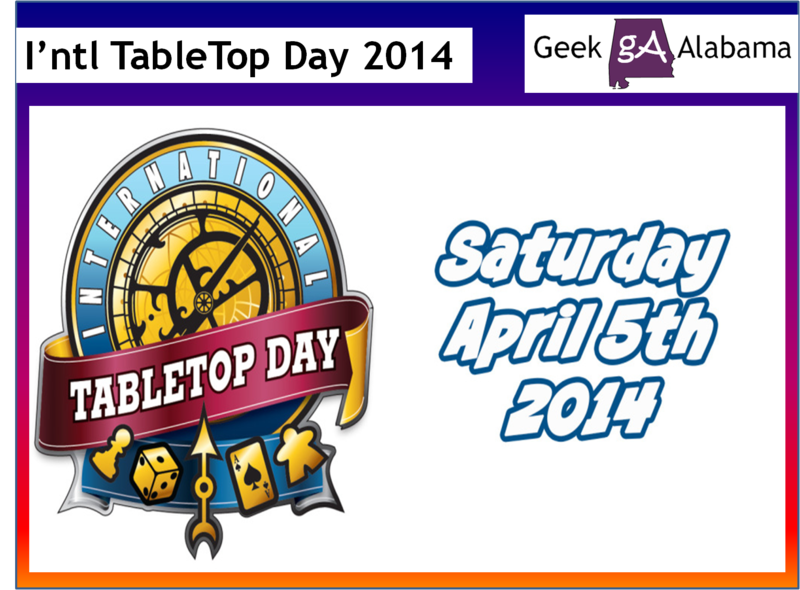 The 2nd annual International TableTop Day will be on Saturday April 5th. International TableTop Day 2013 was a huge success, there were 3,123 gaming events in 64 countries worldwide, including every state and province in North America and every continent on the planet (yes, even researchers in Antarctica were playing.) 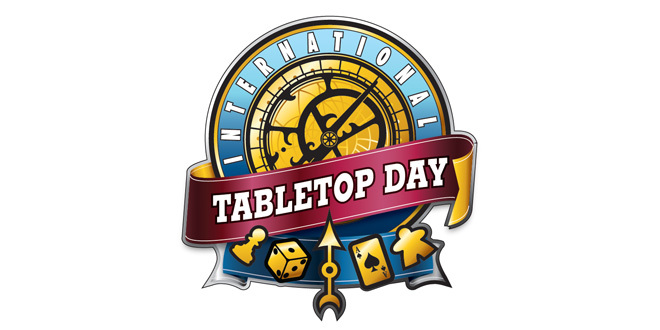 With your continued support, they’re hoping to make International TableTop Day 2014 even bigger! International TableTop Day is a celebration for all the fans of tabletop gaming. A single day where the whole world is brought together in a common purpose of spending time together and having fun. 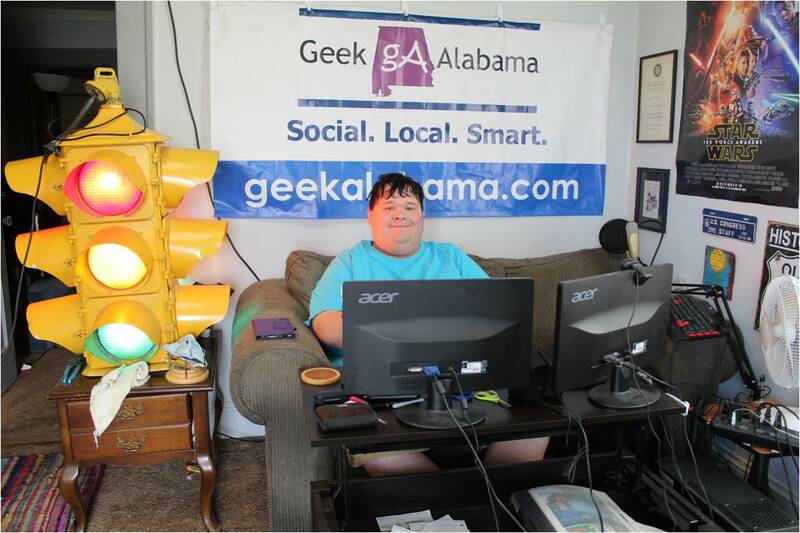 The focus will be to have everyone get together at a comic shop, game stores, community center, local businesses, libraries, coffee shops, or at homes, and play games on the day of the event. After all, the day is for celebrating gaming! More than 6,000 meetups and over 11 million people playing are anticipated on International TableTop Day! And if you can not make it out on the special day, you can watch the Geek and Sundry YouTube channel as Wil Wheaton and Felicia Day will be doing an all day webcast with numerous guests playing a wide variety of board games. All they ask in return is that you share your experience with them by using the social media hashtag #tabletopday on all your posts, pictures, stories, and videos. This way, we can all share in the fun wordwide. You can also follow @TableTopDay and @GeekandSundry on Twitter. Let’s for one day, all come together, put down our worries and play more games. Get pumped everybody!